5 Amazing Android Photo Editing Apps, That you should know! - IT ADDA! Hey, Guys! Do you like to Edit Photos on your Android Device? Have you ever faced the problem on which apps to use for the best results? 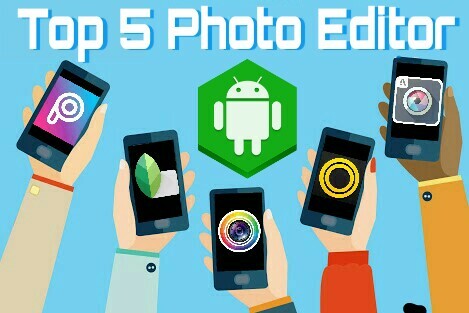 Well keep reading, We have shortlisted the Top 5 Amazing Android Photo Editing apps for you. Are you confused, Which photo editors to use? Don’t worry, we’ve got your back. 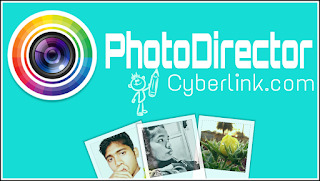 The first app in the list is PhotoDirector which is made by Cyberlink.com. This app is comfortable for all types of user, either if you are new to photo editing or a pro editor. And a lot more features are available in this app, which will make your ordinary photos look like a professional one. And all that with a very small effort. If you like to try thi app then you can Download it (here). Also read: The complete list of Banks which participated in UPI (Unified Payment Interface) System and their Apps. 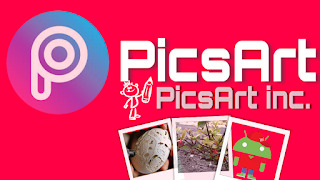 The second app in our list of, (Top 5 best photo editor) is PicsArt which is made by PicsArt.inc. This is very powerful photo editing app with cool interface. 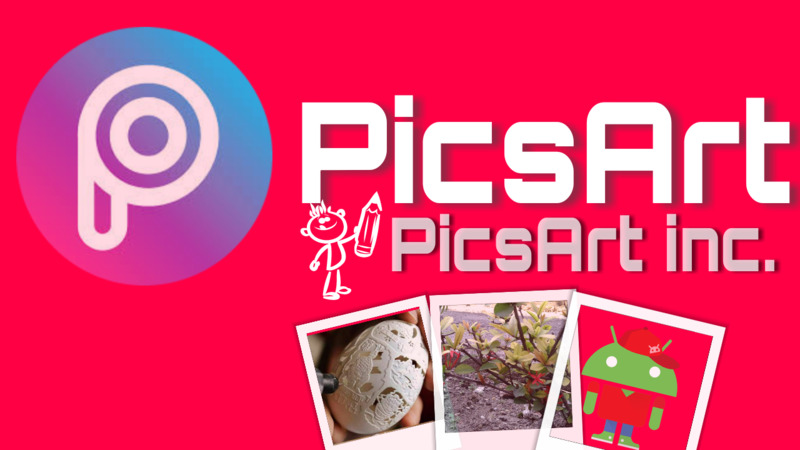 The most important thing that I love about it is, it has a very big community, and they upload very interesting and cool tutorial of photo editing with PicsArt on YouTube. Where you can learn and use it on your photos. The third app in the list is Pixlr which is made by Autodesk inc. Pixler is a very powerful photo editing app for all type of users. Create the photo collage with a variety of choice for layout, background, and spacing. Multiple layers of photos and blend them together to get a new amazing photo. Colour Splash with the impact of the focal blur. Make your picture with captions or overlay it with text, various of the fonts to use. Resize an image quickly and effectively after editing. This app has many varity of features. 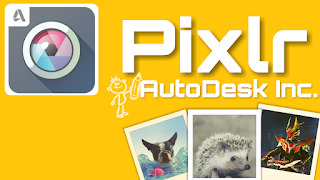 You can make Pixlr as your playground to play with your photo. 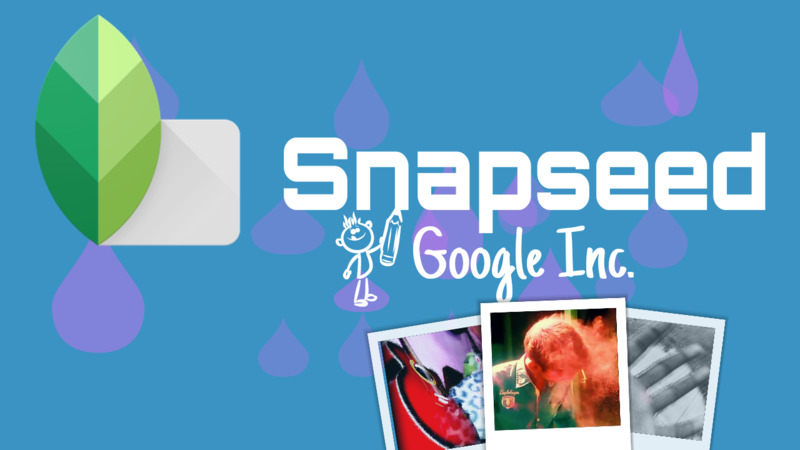 The fourth app in the list of (Top 5 Photo editor) is Snapseed which is made by Google inc. Snapseed is simple and easy to use app which you can use for some basic editings however you can also use it like a pro too. If you follow Bishnu Mahali, then you will be glad to know that according to him its the best android photo editing app for Landscape Photo Editings. 26 Tools and Filters, Healing, Structure Tool etc..
Color Adjustment, Exposure, Color Correction, Auto & Manual editings with precise controls. Increase the size of your canvas and fill up the new space in a smart way. Add text with stylish fonts and frames. 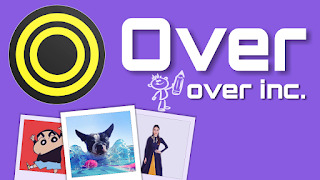 The fifth and last app in the list is Over which is made by Over inc.
Do you like to add text on your images? but you doesn’t get cool fonts and styles? This app can be the best choice for you. It won’t disappoint you. This app is known for its simplicity and amazing text styles. Create amazing Quote Pictures or Blog/Social Network Posting Images. Build Slides for your next presentation. 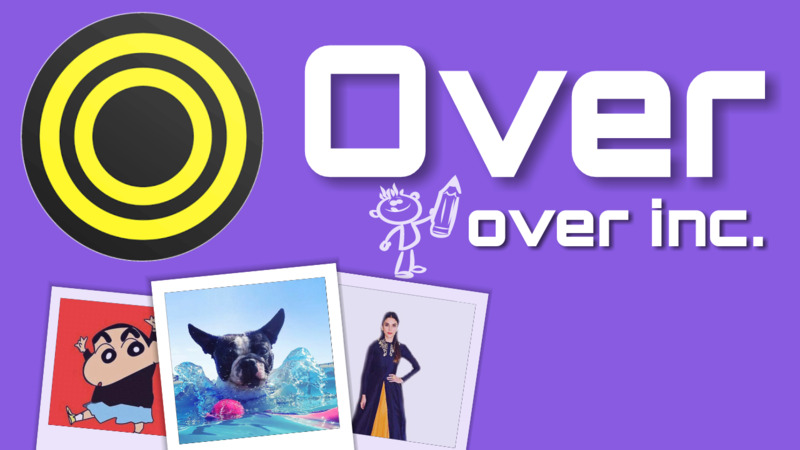 In over you can Smudge, Resize, Rotate, Fade, Copy and center your stickers, artworks and texts. You can blend text to screen to get amazing results. Alright finally the list is complete. My personal favorites are PicsArt and Snapseed. I would really like to know your favorite apps. Let me know if you know any other app that can beat the above apps, I wolud update this post with creadits given to you. And finally Thank you for reading this. Don’t forget to Like, Comment & Share. Also Subscibe to our Newsletter for latest updates and cool tricks. Next story How to control Data Usage in MIUI 8 using MIUI Security App?